AT STARDUST HAIR STUDIO WE PROVIDE QUALITY WORK BY EXPERIENCED STYLISTS AND COLOURISTS. WE ARE THE SALON THAT YOU COME TO WHEN YOU CARE ABOUT YOUR HAIR. WE TAKE OUR WORK SERIOUSLY AND HAVE A PASSION FOR GIVING YOU WHAT YOU WANT. OR WE CAN OFFER YOU SUGGESTIONS BASED ON YOUR PERSONALITY, LIFESTYLE, AND OF COURSE WHAT SUITS. COME AND RELAX IN A MODERN ENVIRONMENT, DRINKING REAL COFFEE, A GLASS OF RED OR WHITE WINE, WHILE ENJOYING OUR CUSTOMER SERVICE AND ATTENTION TO DETAIL, THAT YOU, AND YOUR HAIR DESERVE. Emilia Hair and Beauty is one of the best hair studio and hair salons in Oakleigh, Victoria. Our some of the services include eyelash extensions and waxing. We are also popular as best hairdresser. 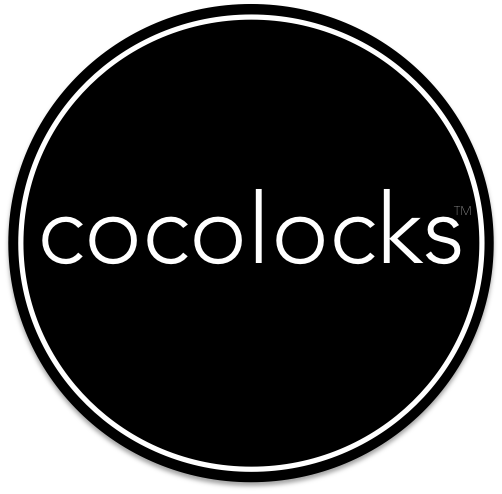 At Cocolocks Hair Extensions - your hair is our passion. Our highly experienced hair extensions team has transformed the flat, limp and damaged hair of hundreds of women into long, thick, luscious locks bursting with volume. We only use the best quality products for our clients and offer a range of extension types including permanent, clip-in, tape, micro bead or Remy human hair extensions. Our services are very affordable and you?ll struggle to find a better deal or more personal approach in Melbourne. So whether you want bombshell blonde, red-hot red or babelicious brown, Cocolocks Hair Extensions will help you get the a-list hair you?ve always wanted. Don?t believe us? Take a look at our incredible before and after photos and read our client testimonials, then contact us to book a free consultation with your first appointment. Deb 4 Beauty & Hair offers the highest quality Hair and Beauty services at an affordable price. We are a ladies-only salon and offer an unrushed service so that your visit is a relaxing and pampered experience. We use organic products and take great pride in our work. Our Hair services and treatments include Hair colour, Tints and Foils, Style cuts, Blow waves, Hair Straightening and Hair Extension. We also offer a stem cell hair regrowth program for women and men. Have you been Sugared yet? Good-bye to waxing and Hello to Sugaring We are proud to announce our new Hair Removal Sugaring System. Sugaring Paste is safe, pure and natural ( so natural you can eat it ). Sugaring Paste will never burn or tear your skin and leaves your skin silky and smooth. Sugaring has less hair breakage which leads to less ingrown hairs. Our Beauty services and treatments include Manicures, Pedicures, Gel Nails, Anti-ageing treatments, All Body Sugaring , including Brazilians, Hydrating & Revitalising facials, Brow/Lash tinting, Spray tans and more. All repeat clients are automatically enrolled in our loyalty program as VIP members. 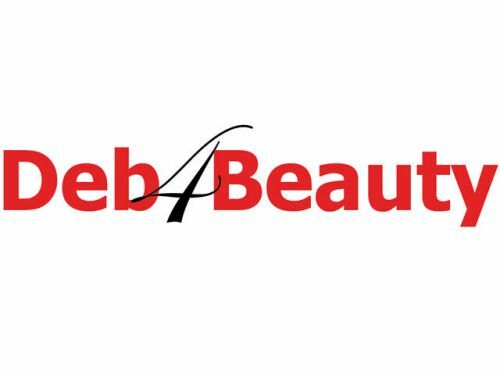 Deb4Hair&Beauty looks forward to assisting you with any of your beauty requirements. Call, text or email Deb for our latest price list, specials, bookings and further details.